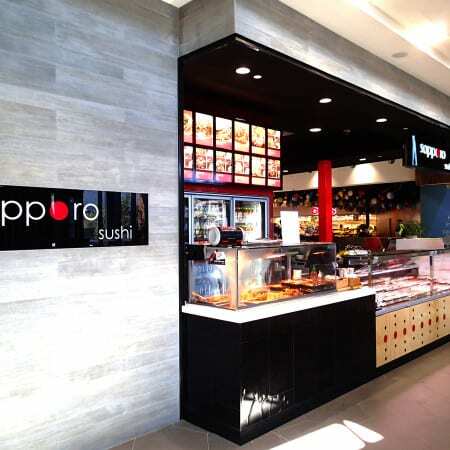 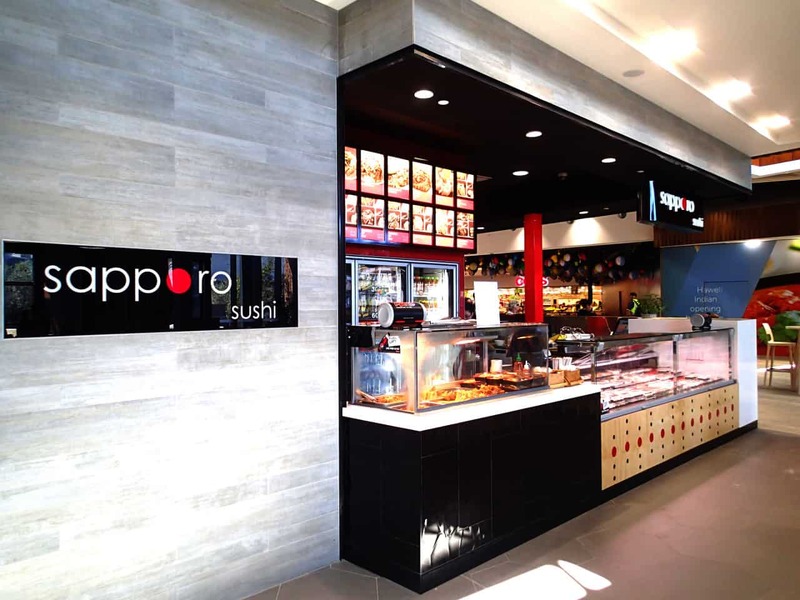 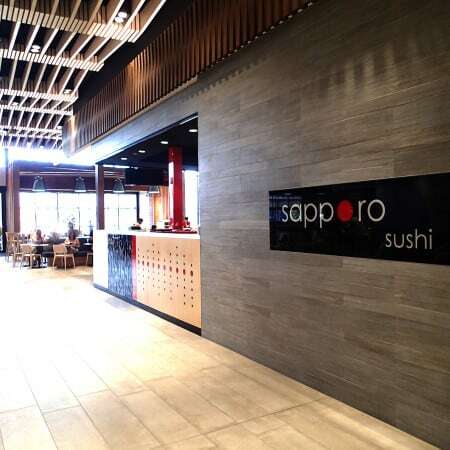 For this new sushi brand in Perth, the client approached us with a pragmatic operational brief. 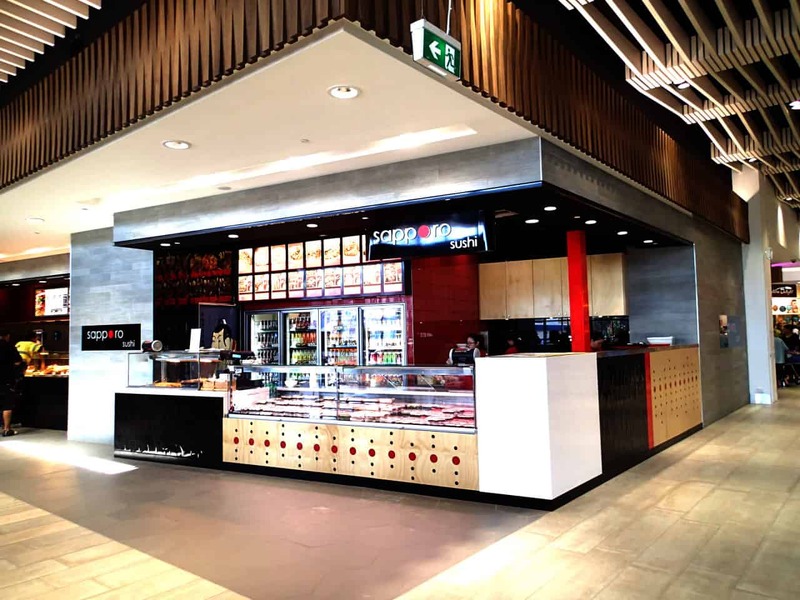 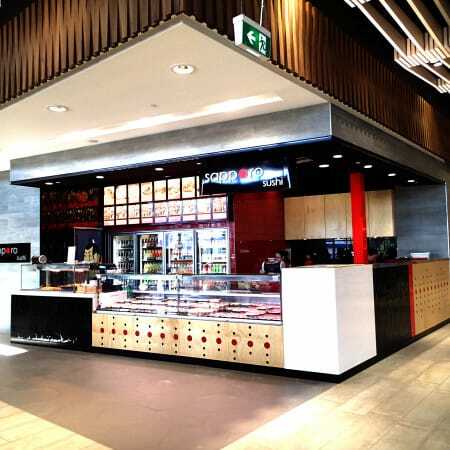 The design maximized the prominent location within the food court to capture potential customers through it’s bold colors and materials to stand out from the adjoining establishments. 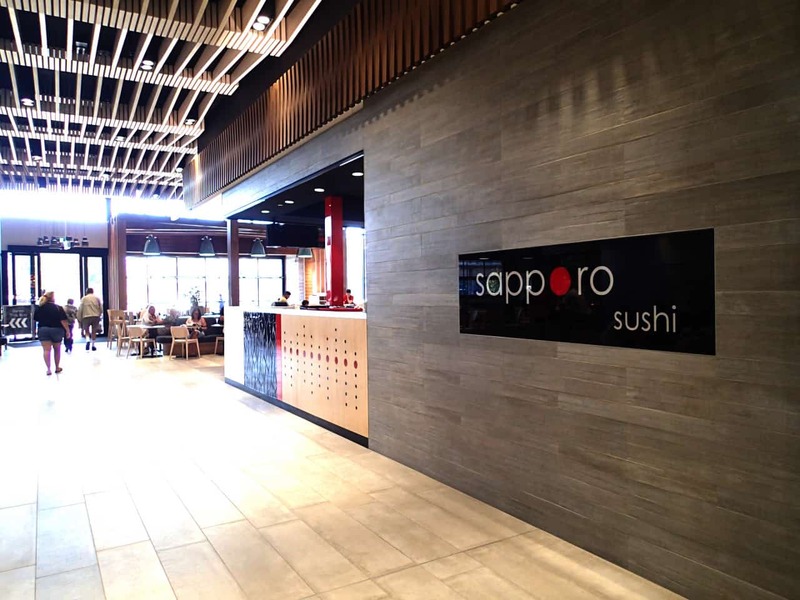 Our commission included the creation of the corporate image including logo and branding for the new start up.